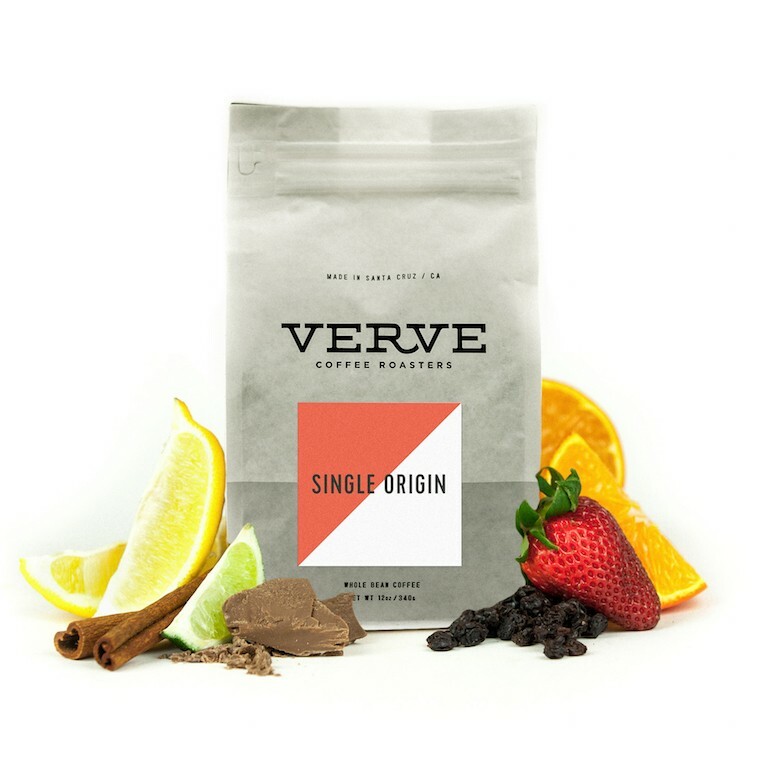 This is the Kenya Karuthi brought to you by Verve Coffee Roasters. Grown by the Othaya Coffee Farmers Cooperative Society in the Nyeri region at 1,200 - 2,300 meters, this fully washed coffee is a perfect example of why we love coffees from Kenya. We love this coffee brewed as a pour-over, like the Kalita Wave, Chemex, or V60, to highlight its nuanced notes of red fruits and a citrus acidity with a lovely juicy overall quality. The roast was a little on the light side, and it feels like a slightly lower brewing temperature returns more flavors. The packaging seals so nice, and it is really neat. May try another one with darker roast. Nice acidity with a pleasant astringency. Some zesty citrus notes mixed with berry. Possibly one of the most complex coffees I have ever tasted. Not sure where to put my finger but this one was juicy with notes of fruit in mine and a little bit of an herbal finish. Really like this as espresso. Super bright and acidic. Lemon. I could never get dialed in with the Chemex though, but that was probably user error.